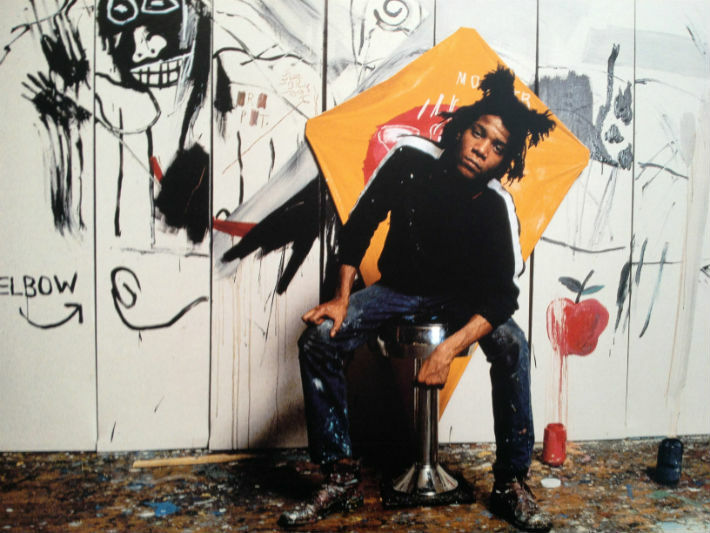 Feature length retrospective – of sorts – about the uniquely talented, beyond pivotal and supremely sublime and subversive NYC artist and musician Jean Michel Basquiat. A true trail-blazer in every sense of that often over and misused term. Worth 90 minutes of anyone’s time. Big thanks to Jennifer, my sister, for putting me on to this one. Have a gander at some of the man’s otherworldy body of work here. And watch more stuff on Racket Racket and waste more time by clicking this link.